TVS Motor Company registered a positive end to the last calendar year with a 6 per cent growth in December 2018 sales. The company sold 271,395 units last month, as against 256,870 units sold in December 2017. The manufacturer's sales performance was on the rise across all segments including two-wheelers by 4 per cent, three-wheelers by 37 per cent, while and 26 per cent for export operations. The company also recorded a 19 per cent hike in volumes for the third quarter (October-December 2018) for the current financial year, over the same period last year. 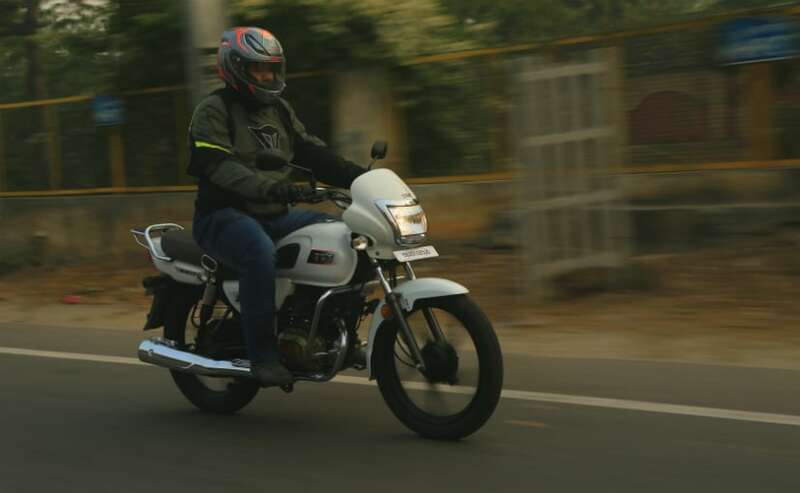 The Hosur-based bike maker's three-wheeler business grew as well with TVS retailing 12,686 units last month, a healthy growth of 37 per cent over 9279 units sold in December 2017. International sales too witnessed a jump for the Apache maker, which shipped a total of 60,262 units last month, a growth of 26 per cent over 47,818 units exported in December 2017. Two-wheeler exports contributed 48,803 units to total volumes shipped overseas, a growth of 22 per cent as compared to 39,852 two-wheelers shipped in December 2017.